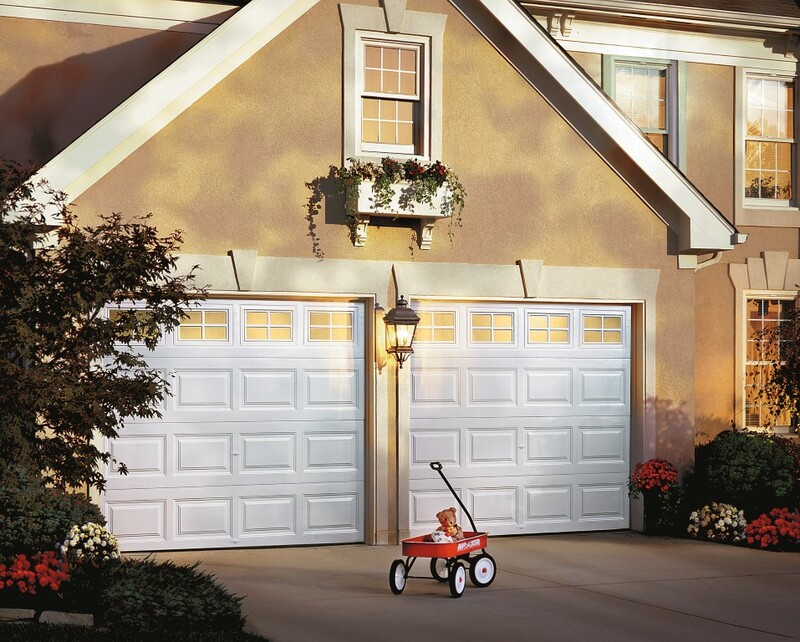 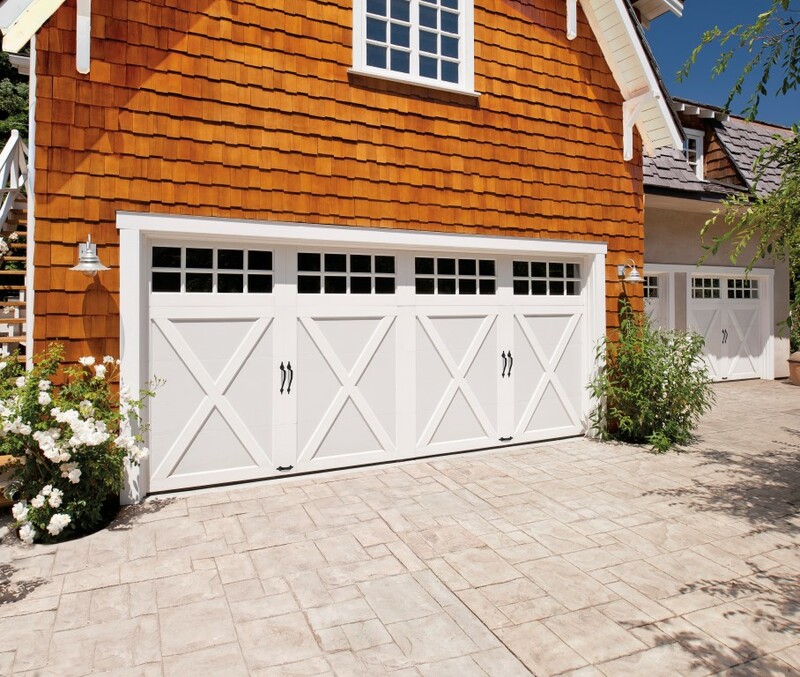 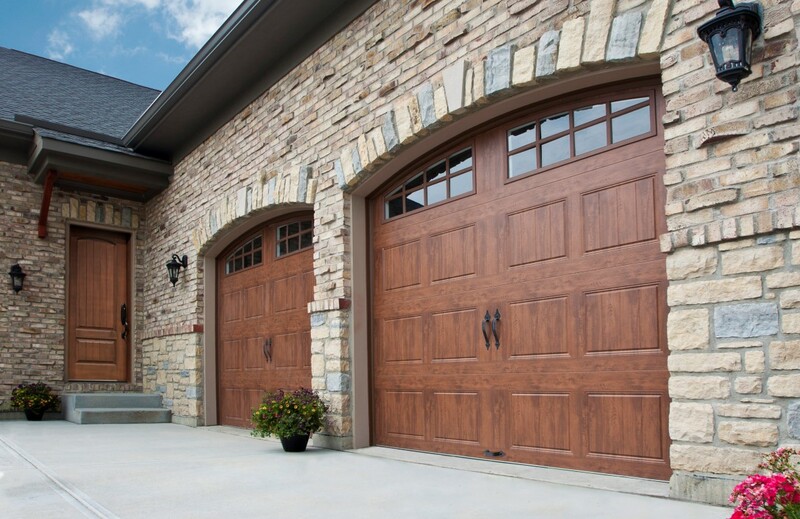 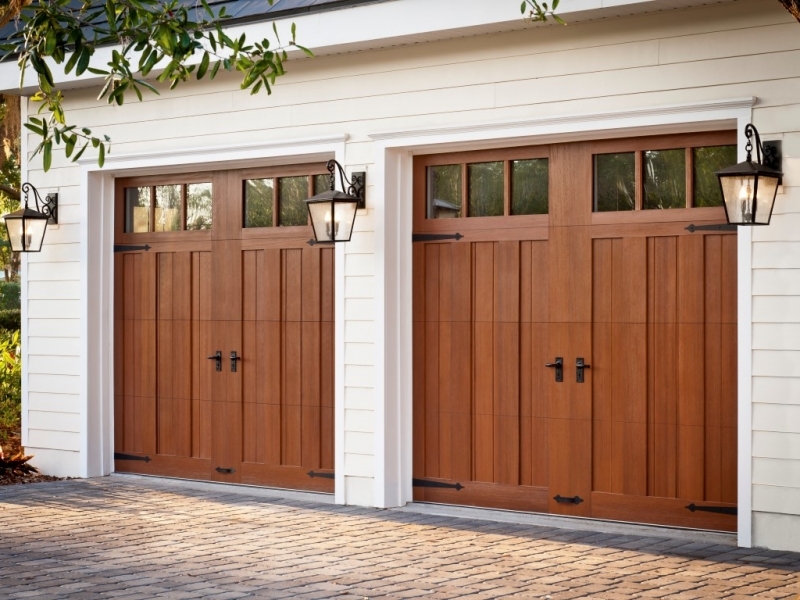 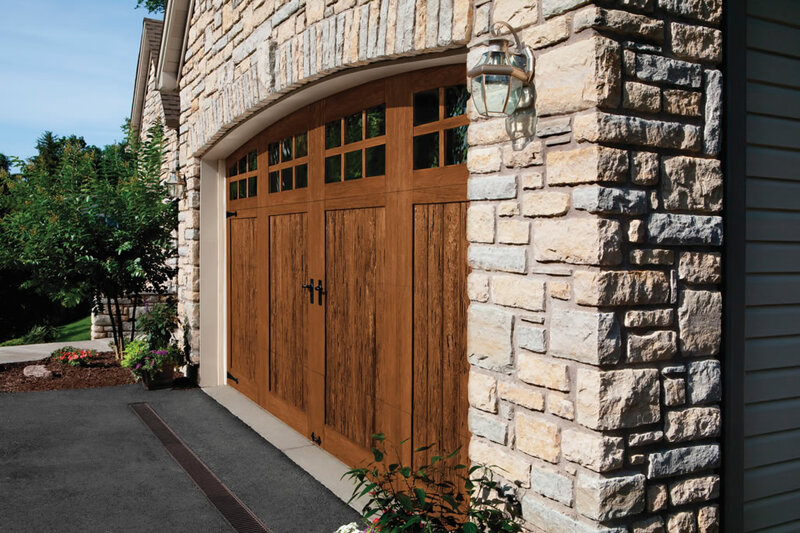 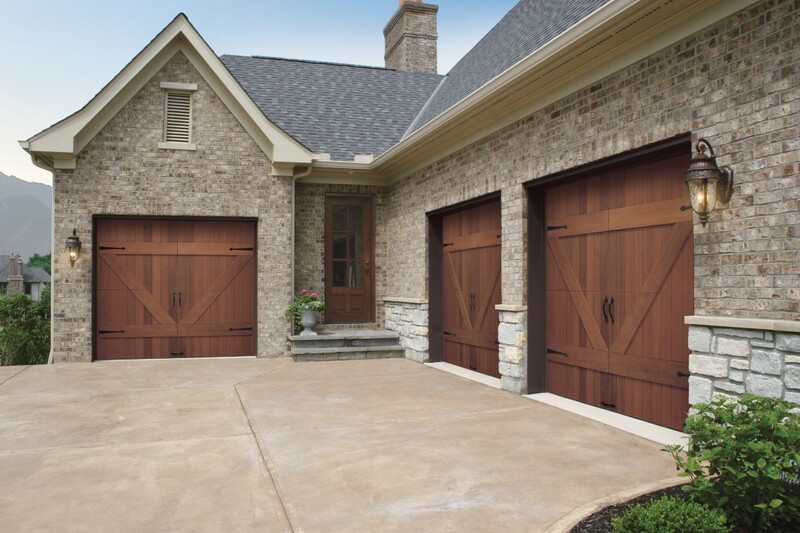 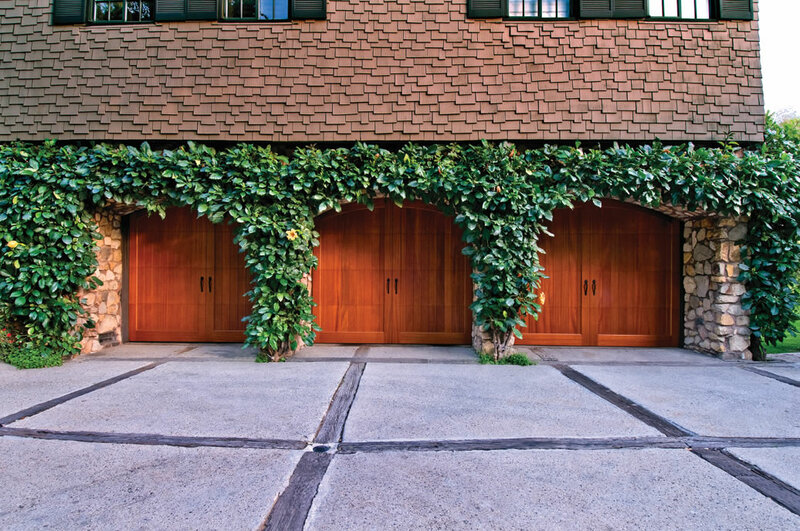 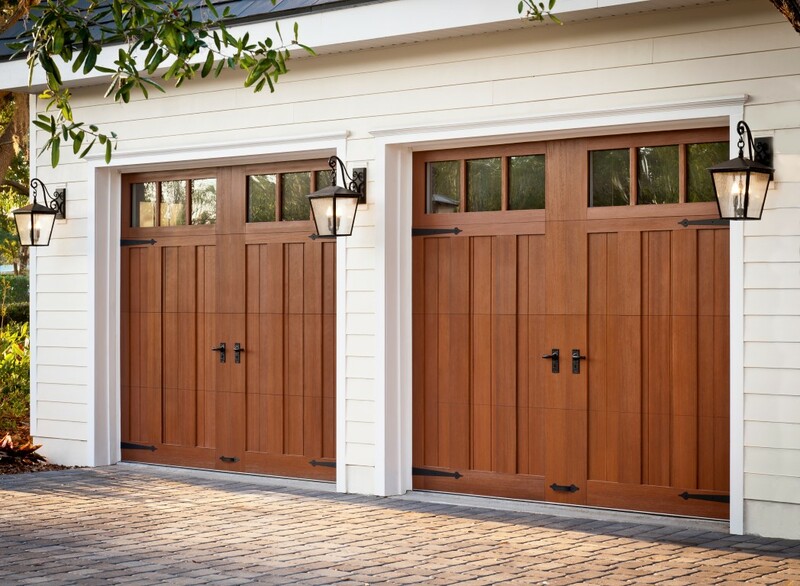 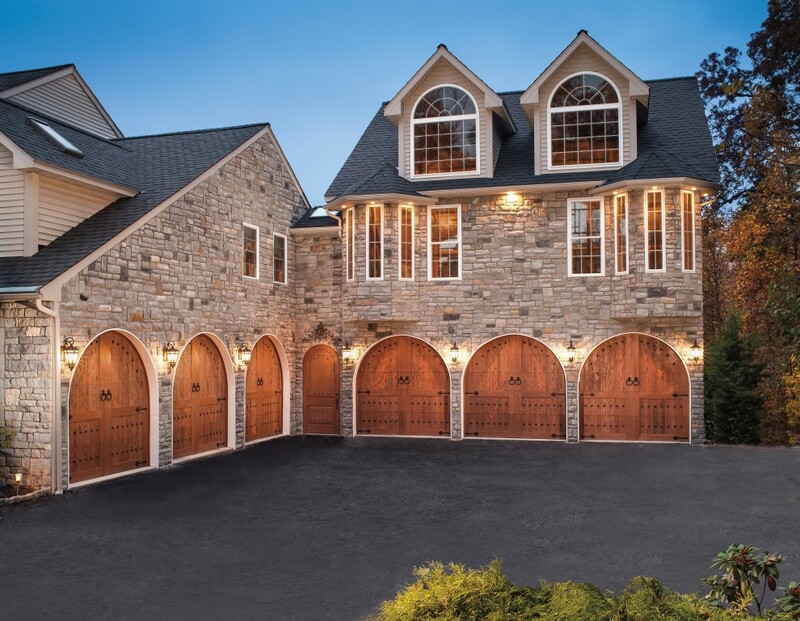 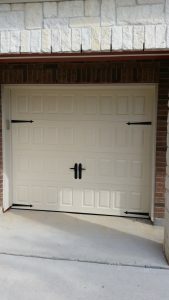 Everyone loves the look of a new garage door! 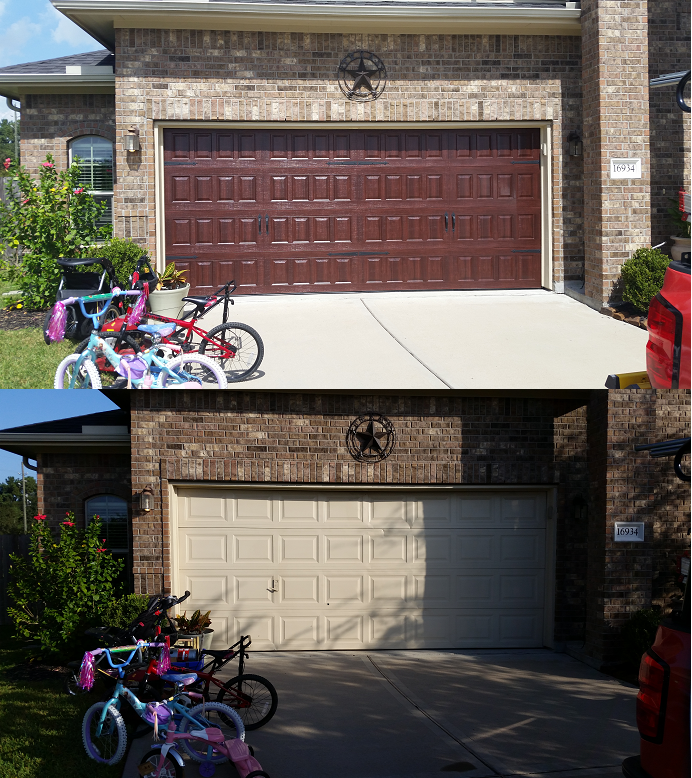 These are just a few of the MANY we have installed in the Houston and Katy area. 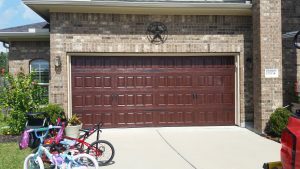 These are a few of the garage door systems we can sell and install throughout the Houston Texas area.